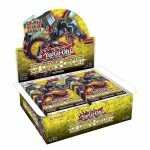 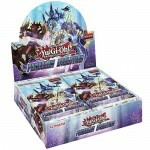 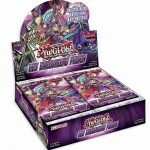 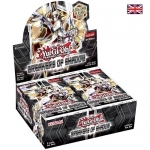 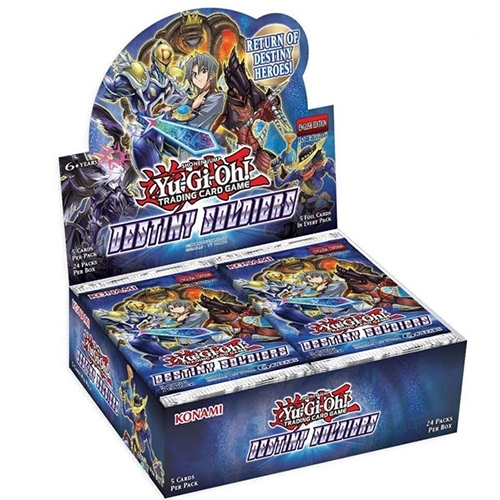 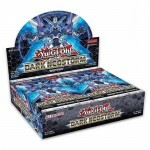 Dstrib - Boite de Boosters Boite de 24 Boosters - Destiny Soldiers Yu-Gi-Oh! 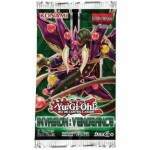 An incredibly powerful new spin on the Darklords from the Yu-Gi-Oh! 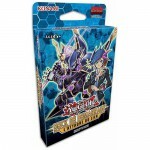 GX manga, and more!